This is a great investment opportunity. 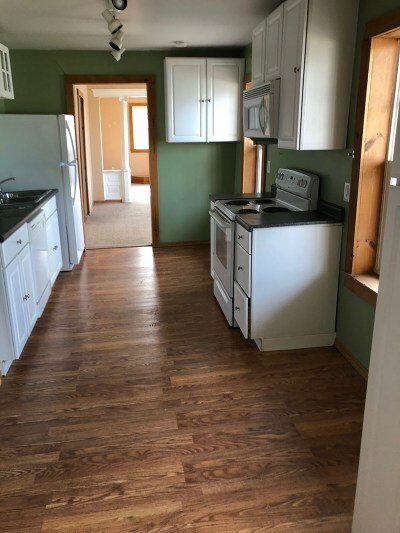 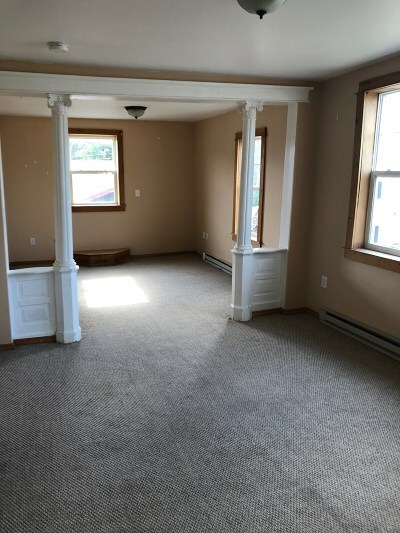 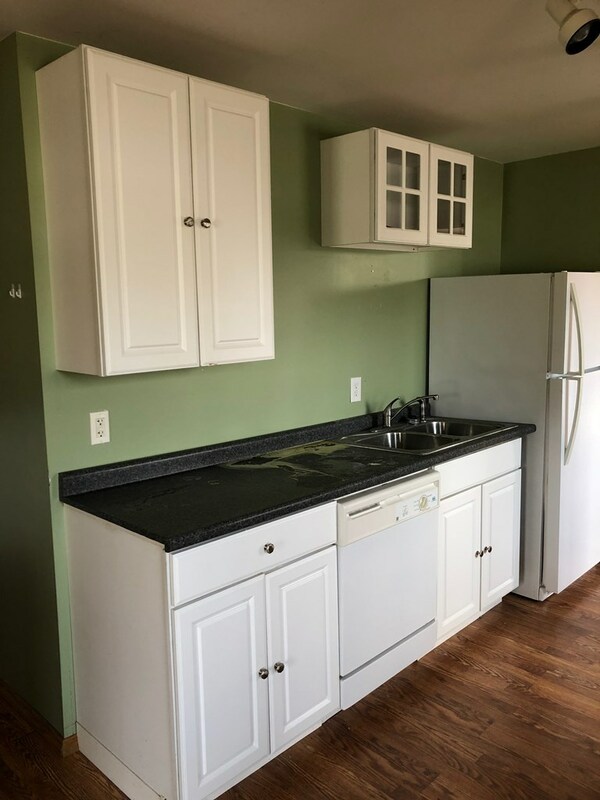 Large first floor commercial space and 3 bedroom apartment above. 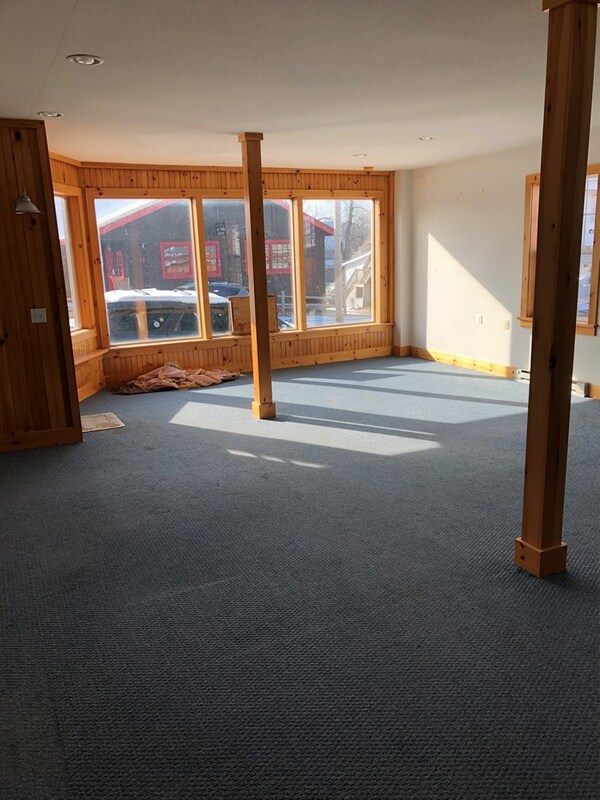 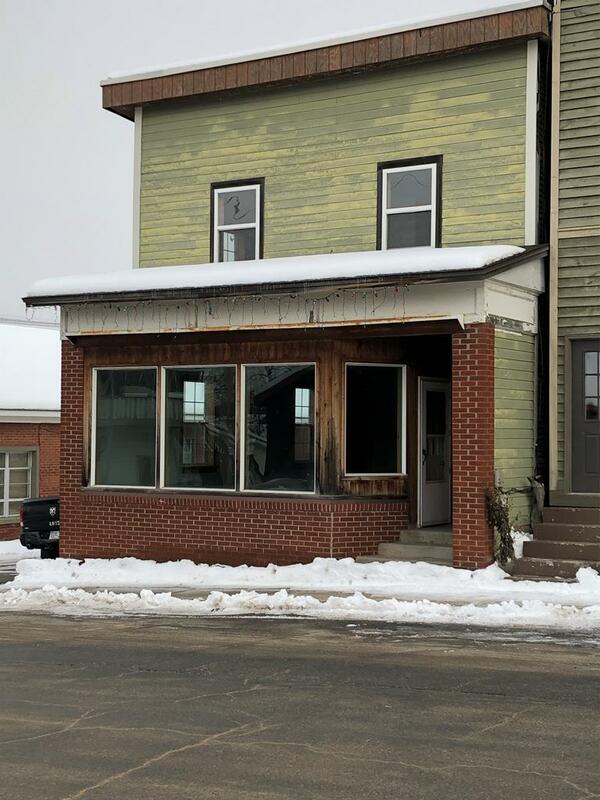 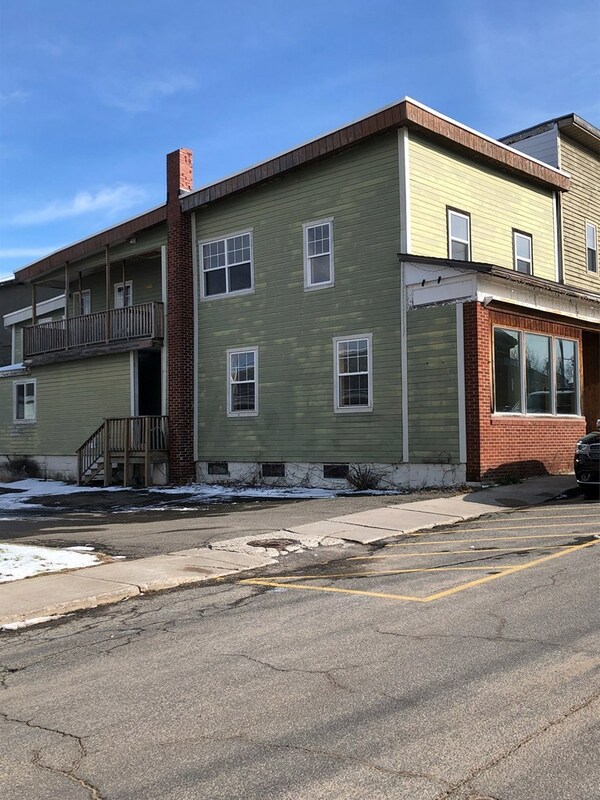 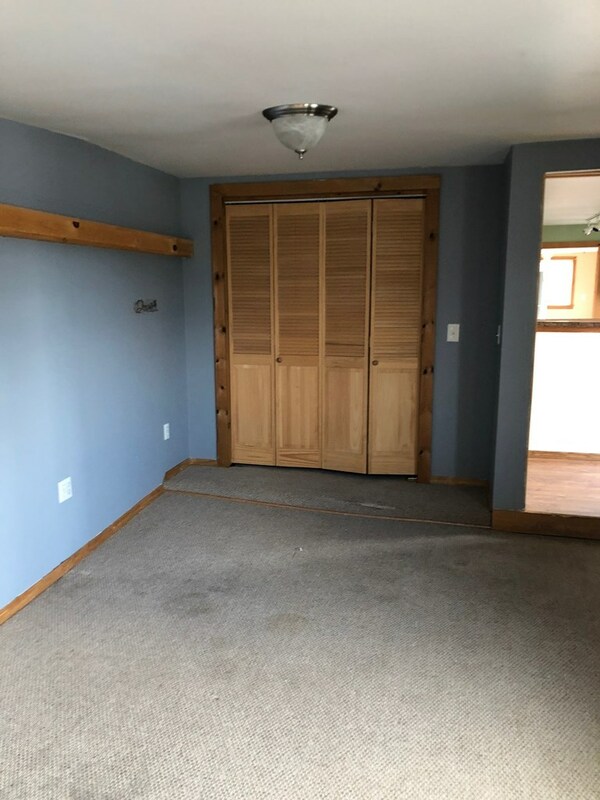 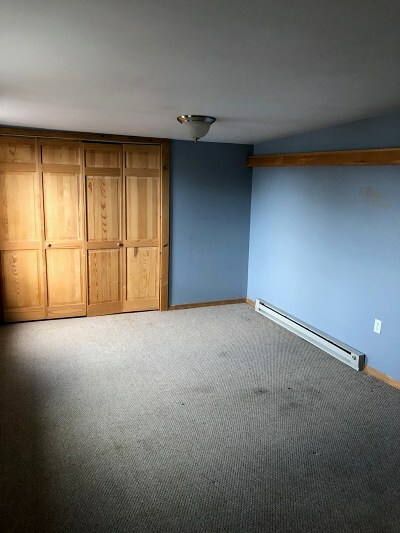 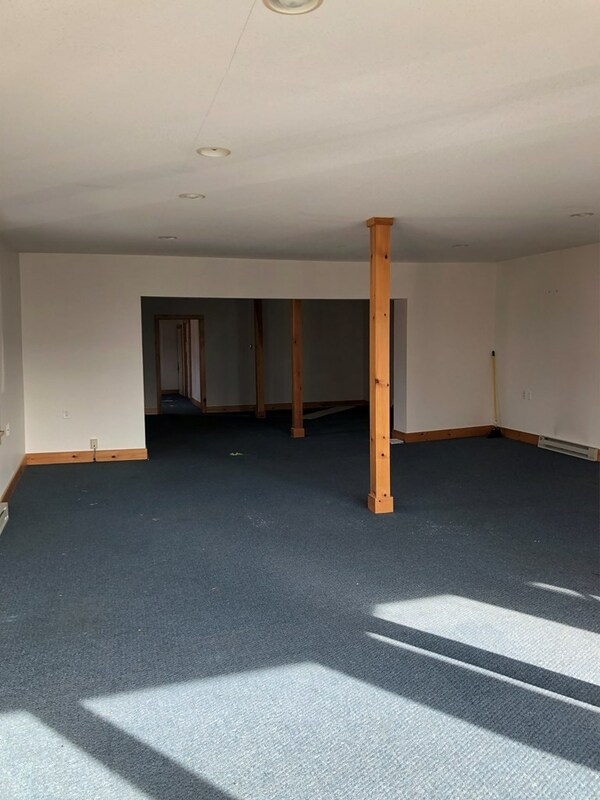 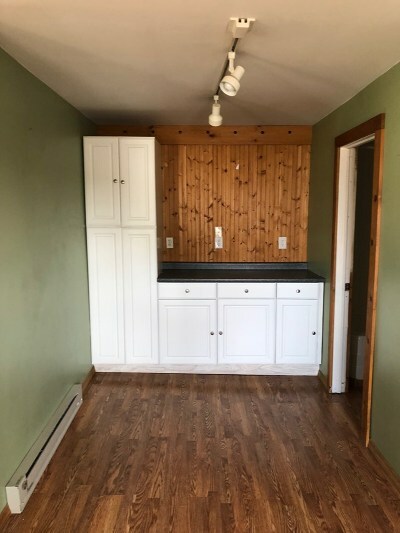 This property is located in the business district of Tupper Lake and has high visibility and foot traffic. 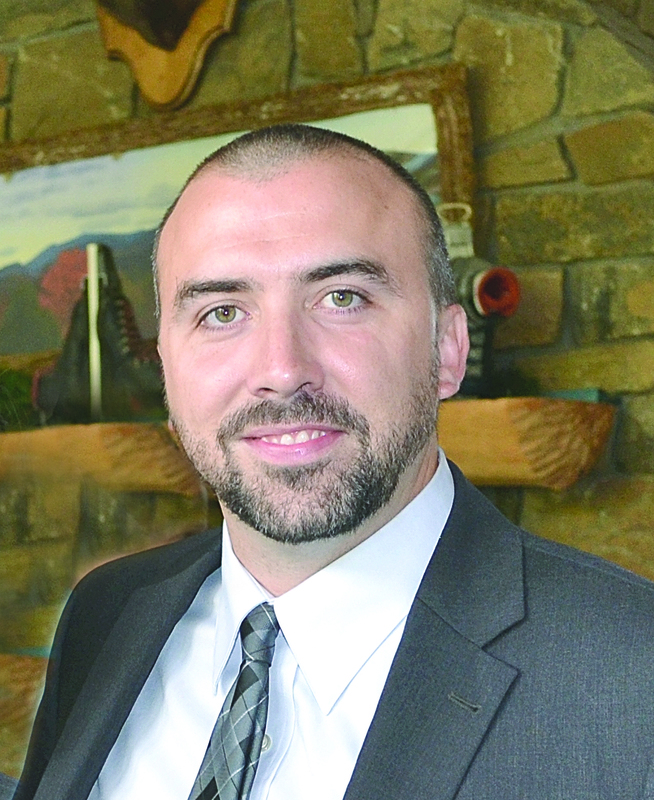 Commercial space could be used as retail or office.